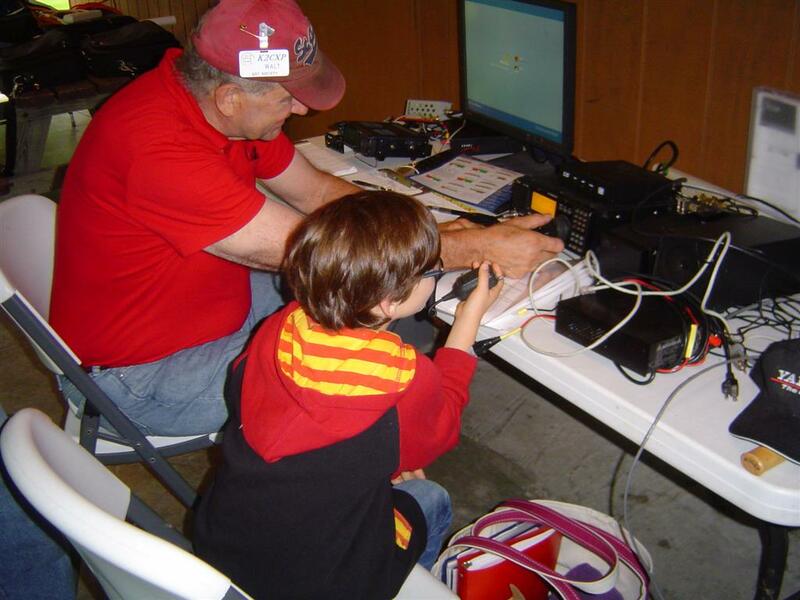 On air operating category for frequencies, nets, contests, etc. 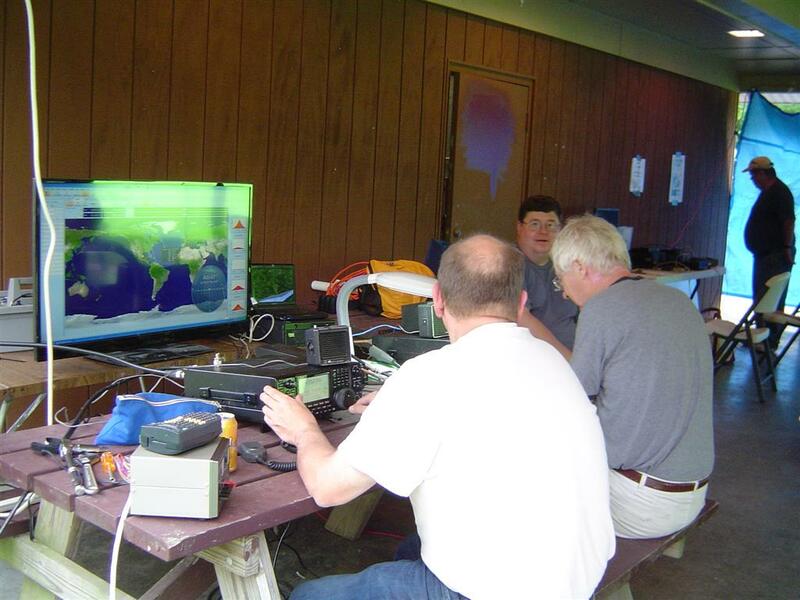 The QSY Society Amateur Rad io Club operated Field Day 2017 at Dutchess County’s Bowdoin Park with the My Beacon Amateur Radio Club on Saturday June 24th and Sunday June 25th. 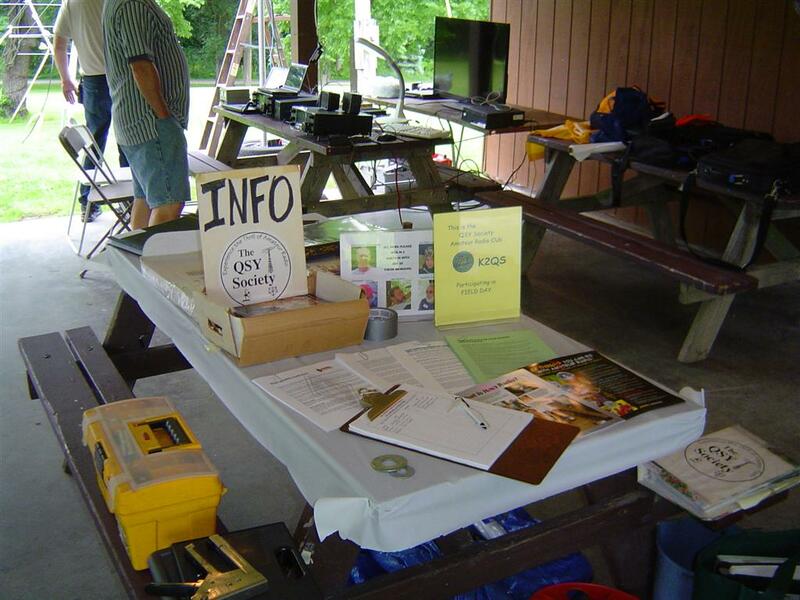 The QSY Society Amateur Rad io Club is operating Field Day at Dutchess County’s Bowdoin Park, Pavilion 4, from 2pm Saturday June 24 through 2pm Sunday June 25. See Flyer for Details. County’s Bowdoin Park, Pavilion 4 from 2pm Saturday June 25 through 2pm Sunday June 26. Bowdoin Park is located at 85 Sheafe Road in the town of Poughkeepsie. We’re also operating a GOTA (Get On The Air) station, especially for those new hams, inactive hams, or non-hams (with a licensed control operator at the operating point). Technician and Novice class licensees are also encouraged to participate. Joining us on Sunday will be the Dutchess County Office of Emergency Response, with their staffed Mobile Command Vehicle. Questions? 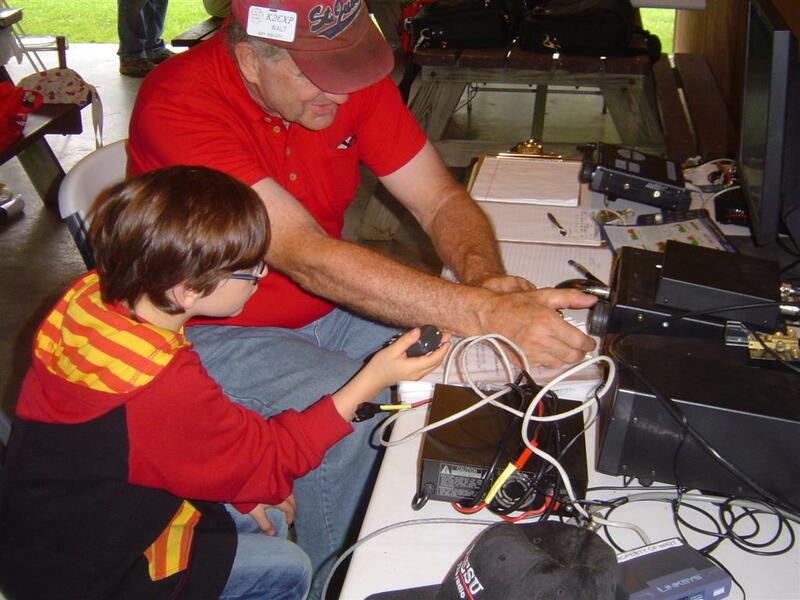 Contact Paul KD2CCW pebork@gmail.com 845 705-9281 or Scott W2NTV at w2ntv@arrl.net or 845 705-7247. 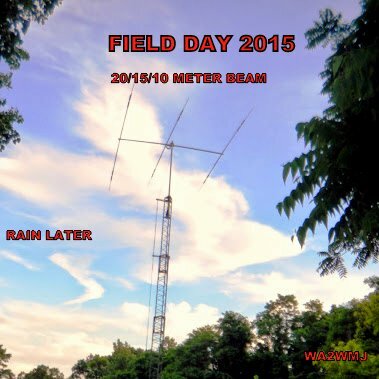 Visit our club website at http://qsysociety.org and see past Field Days in the photo gallery. We will be using 146.970 PL 100 as the repeater to coordinate talk-in for those of use who will be going there for the first time. As you get closer 146.500 will be our simplex. PS please ask for special directions if you’re thinking of attending before 8am or after 9pm – the main gate is locked but you can drive up and around to come in. was held by the QSY Society June 22 and June 23rd at Bowdoin Park, Town of Wappinger in Dutchess County NY. We operated with the club’s call sign K2QS, Section ENY (Eastern New York), Class 3A. Stations: 3 HF, 1 VHF, 1 GOTA. 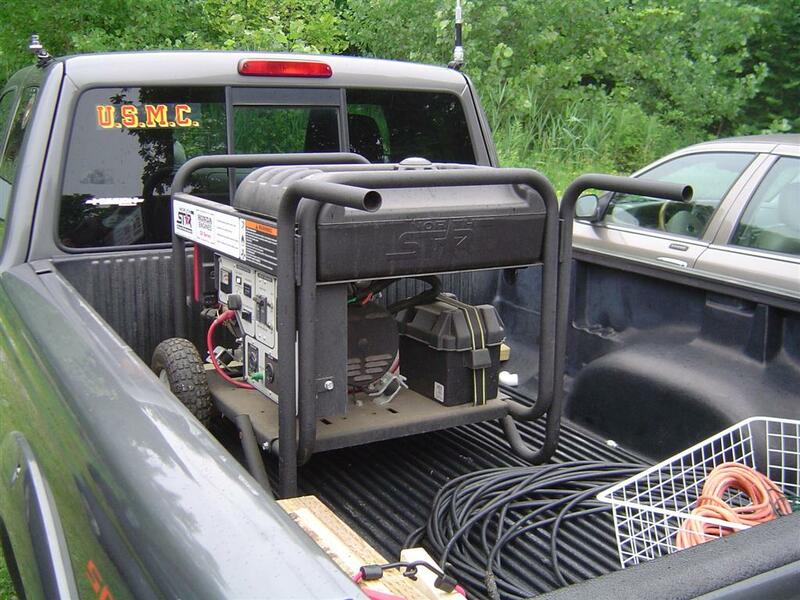 Bands 160, 80, 40, 20, 15, 10 + VHF 6, and 2 meters. Plus Satellites.